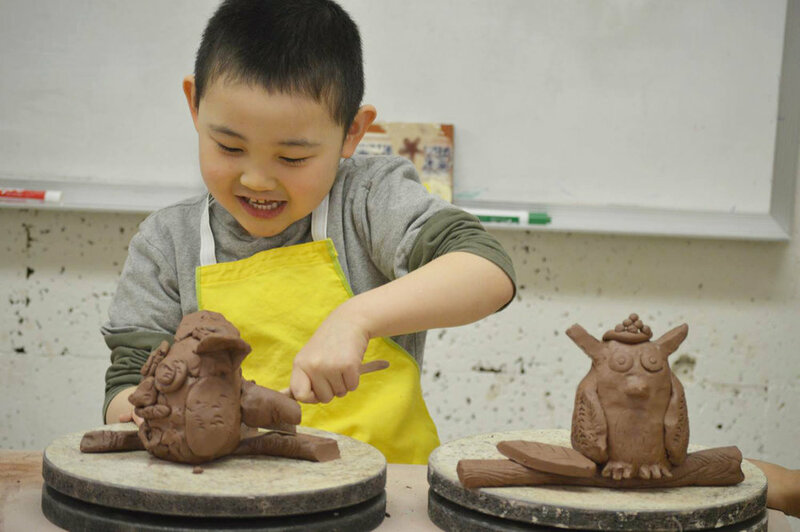 Clay Work Studio is a project based teaching studio in Ann Arbor, Michigan. We host classes and workshops for all ages and skill sets. We also provide rental space for independent study, and have a rotating gallery of pieces available to view and purchase in our front gallery.